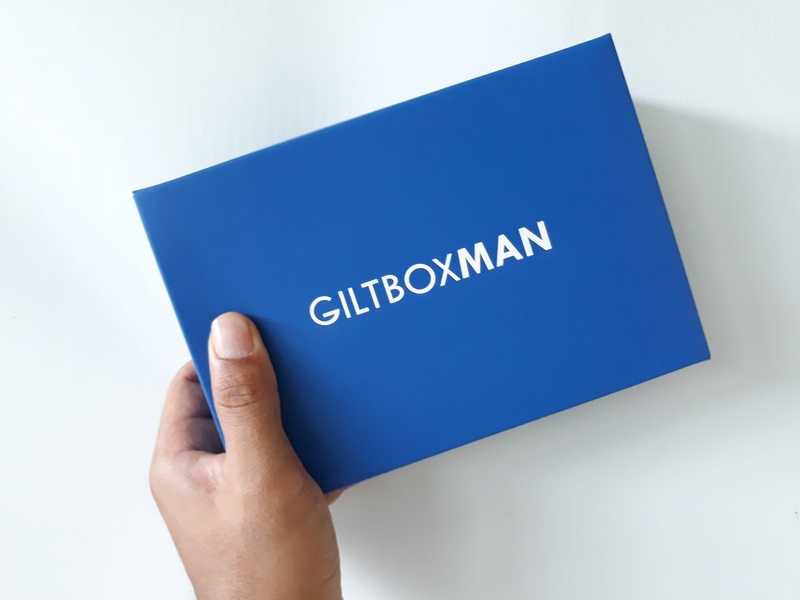 GILTBOXMAN: A subscription Box Suited for A Gentleman Like you! 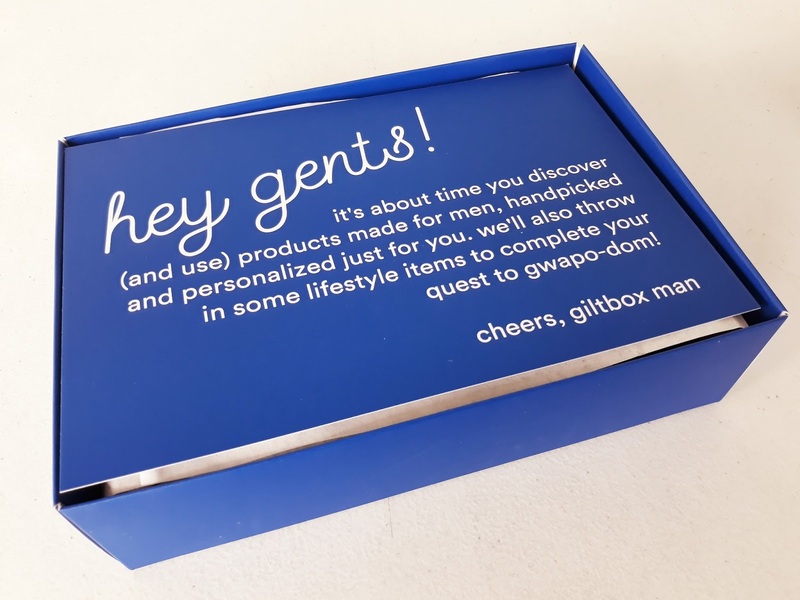 Home /GILTBOXMAN: A subscription Box Suited for A Gentleman Like you! Nowadays, we always want to look our best. Today’s generation of men are more aware of the different products we use on our face and body. That is why GILTBOXMAN is here to give us the best sample products to enjoy and to pamper yourself. 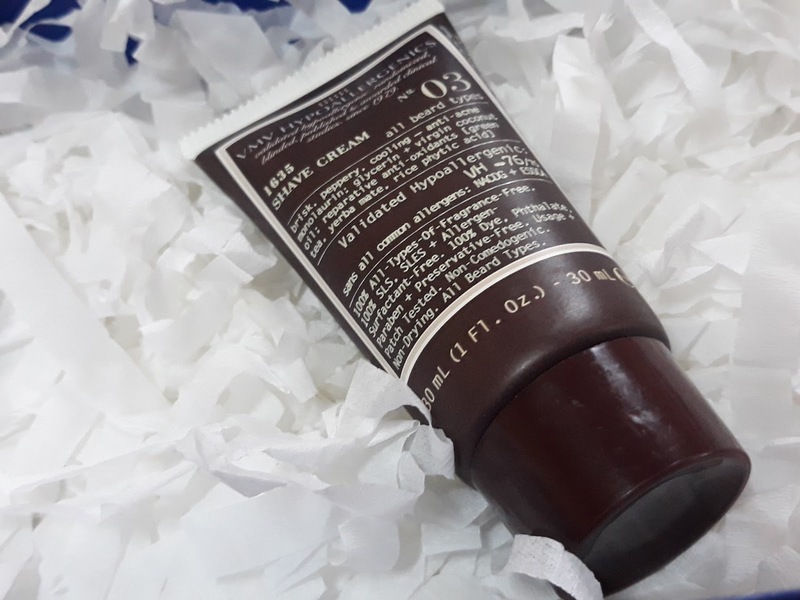 That is why when I received this parcel few days ago, I could not wait to check what awesome products they have in store for me. GITBOXMAN is a monthly subscription service that offers gentlemen different grooming and lifestyle products to suit your taste. Let us now check what was inside this box. 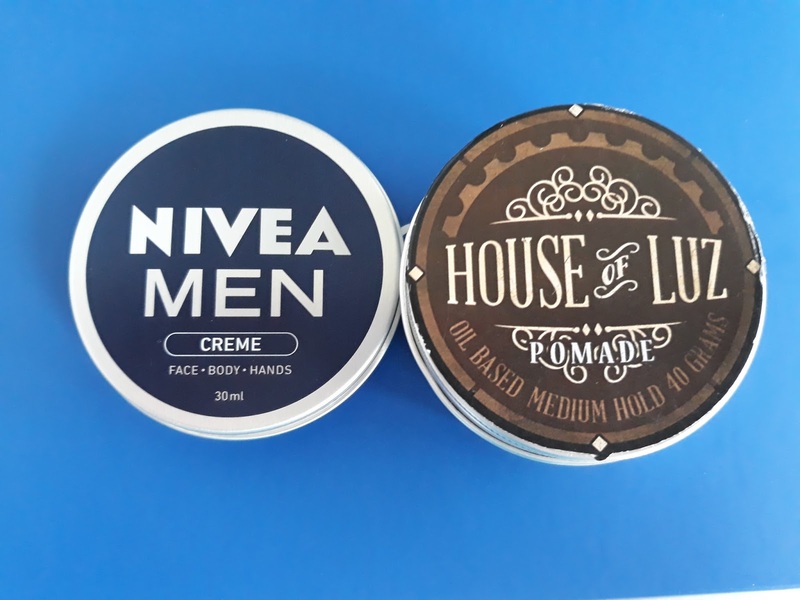 First you have the NIVEA Men Creme. This face, body, and hand cream will ensure that your skin will stay hydrated. The HOUSE OF LUZ hair pomade is made out of natural ingredients. It smells so good and feels good on the hair. I loved these products! If there is one shaving cream that you must try, it’s this VMV HYPOALLERGENICS Shaving Cream No. 03 . Not only does it feel good and smooth on the skin, it is also hypoallergenic making it suitable for all skin types. 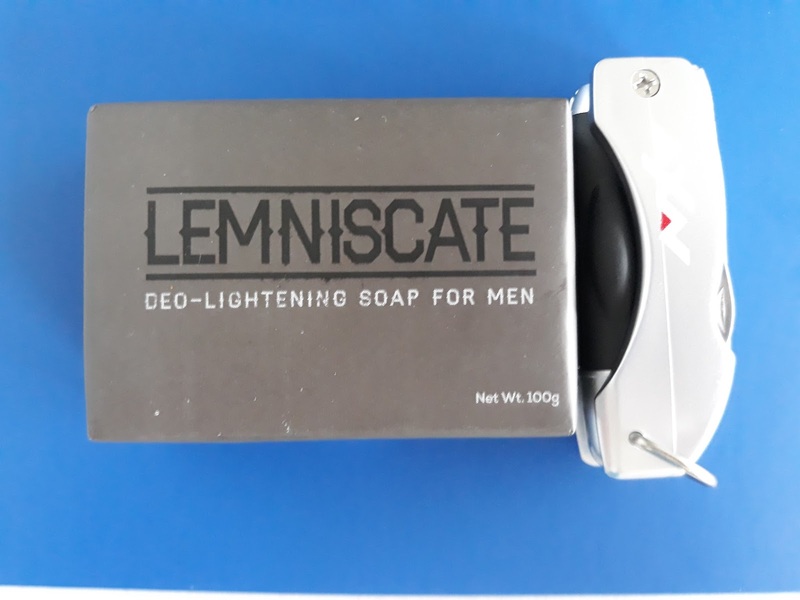 Another natural product that they have is the LEMNISCATE Deo Lightening Soap for Men. This soap controls odor and is also proudly Philippine made. Next to it is the AXN multi-functional pen with knife, led and torch that is quite handy for any adventure you may undertake. 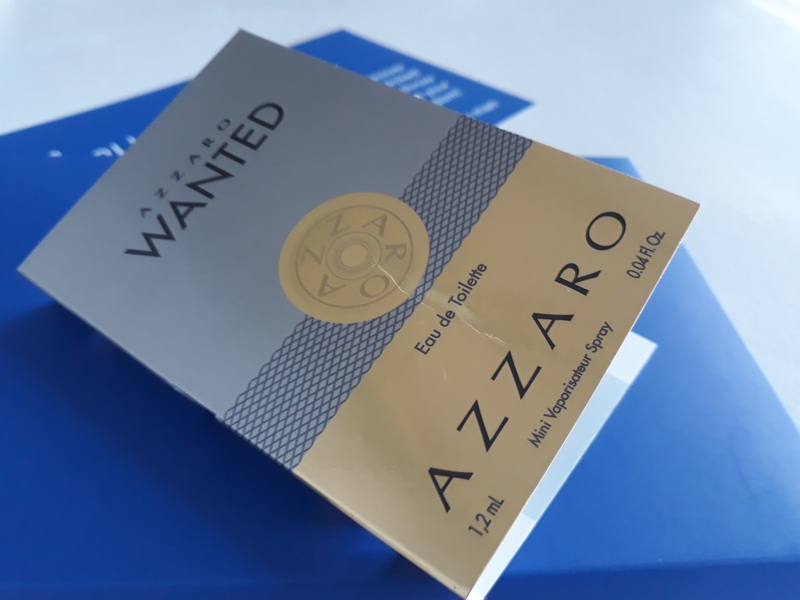 Complete your outfit of the day by wrapping up your look with spray of AZZARO Perfume that is perfect for people who are always on the go. I really appreciated everything inside GILTBOXMAN, I think these are the products that every men must have. 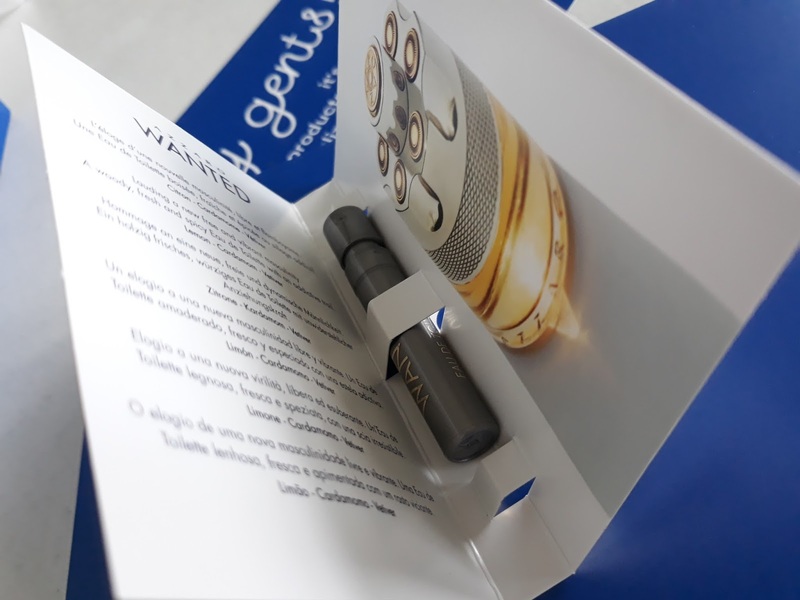 And what is good about this subscription service is that, for the price of less than a thousand pesos, they will send you these different cool grooming and lifestyle items. Don’t you think this is also a great gift idea?